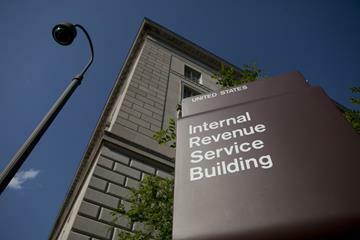 IRS has already opened the electronic tax filing processing. 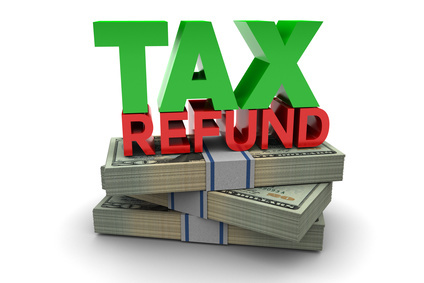 Taxpayers looking for refunds are already e-filing and waiting for their money to be returned. (See below link to chart on estimations of tax refunds dates.) However, families with children should calculate if they qualify for the Child Tax Credit, which has increased for 2018. Keep in mind that the 2019 tax filing season is going to be an interesting one due to the Tax Cuts and Jobs Act of 2017. There are a lot of changes which could affect. you whether as an individual taxpayer or have a business. Seeking professional advice could be the norm for 2019. 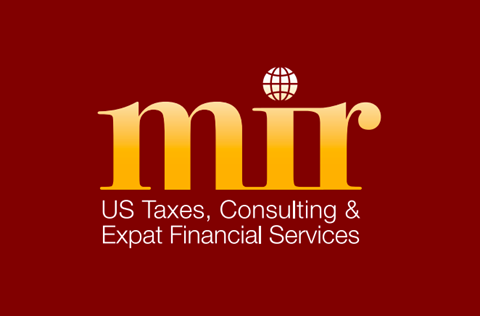 Contact Mir Taxes if you have questions, issues, concerns, say hello. Have a good season and check the calendar for other due dates specific to your situation. Tax Preparation Checklist - start getting ready to get your tax return prepared for the 2018 tax year. The Checklist has been created to assist in getting organized. Click here. "Do I have to file?" Wondering if you are required to file because your income is too low? There are changes for 2018 tax year so you could possibly do not have to file taxes to Uncle Sam this year. Click here for thresholds from 2014 to 2018. The IRS released IR-2019-03, announcing that it is waiving the estimated tax penalty for many taxpayers whose 2018 federal income tax withholding and estimated tax payments fell short of their total tax liability for the year. However, the withholding tables couldn't fully factor in other changes, such as the suspension of dependency exemptions and reduced itemized deductions. As a result, some taxpayers could have paid too little tax during the year, if they did not submit a properly-revised W-4 withholding form to their employer or increase their estimated tax payments. The IRS and partner groups conducted an extensive outreach and education campaign throughout 2018 to encourage taxpayers to do a "Paycheck Checkup" to avoid a situation where they had too much or too little tax withheld when they file their tax returns. NSA 1/16/19. A key tax deduction for telecommuters is gone. Options for easing the pain. When it comes to the new tax law, what you don't know could hurt you. Half of the participants in a recent survey from NerdWallet didn't understand how the new code affects their income tax bracket. Here's what you need to know. Watch the video of the tax highlights of 2018. Courtesy of Mir Taxes LLC! Reminder to check the website for additional information and news concerning tax issues that may concern you. Click for tax links. Converting currency and saving money! Convert your currency wisely, efficiently, and economically by reading about MoneyCorp and open your free account today! 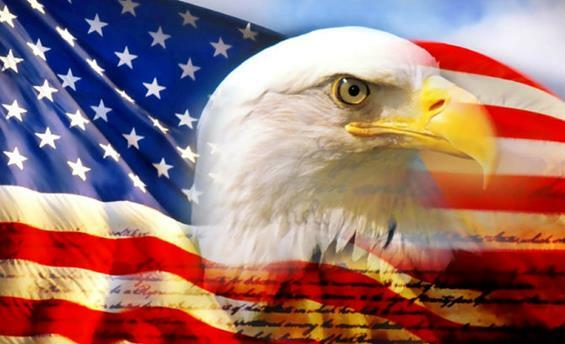 You are receiving this Tax Newsletter as a courtesy to educate you on issues within the United States tax system.